Obama presidency has been marked by a number of events which might it make it difficult for people outside the United States and his opponents in the country to understand the impact his administration has had both in the country and across the globe. To address this problem, "The OBAMA Legacy" is an attempt to provide a glimpse at what Obama has accomplished during his two-terms presidency. 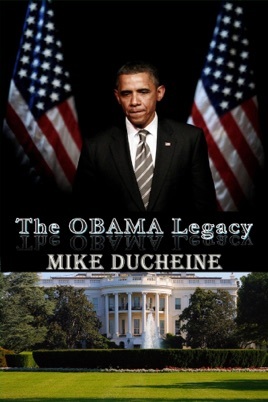 This book does not however claim to provide a complete picture of Obama's presidency; it does not claim to even provide a full picture of the topics which are discussed here in. It is simply an attempt to present a snippet of his accomplishments in the face of relentless misinformation. Obama’s presidency has suffered the fiercest opposition any administration has had since the creation of the Republic.